India brings me good luck. On my trip to Delhi I discovered Krishnamutri, and what a find that was. And, now my recent trip to Banglore, it was a discovery of Nietzsche through his autobiography Ecce Homo. A masterful piece of work! Again, I’ve done the same as I have done before, a little research on Wikipedia & the readers comments on Amazon and again I am amazed how everyone seems to miss what is most important. Academic descriptions, incredible details of the surface structure, but no depth. 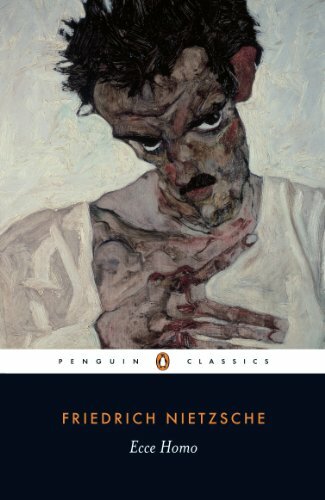 Nietzsche goes incredibly deep in this book, blatantly deep, so much so that one misses the fact. It is this that ‘deserves’ serious attention. All in all, the book is beautiful and mad, totally mad!